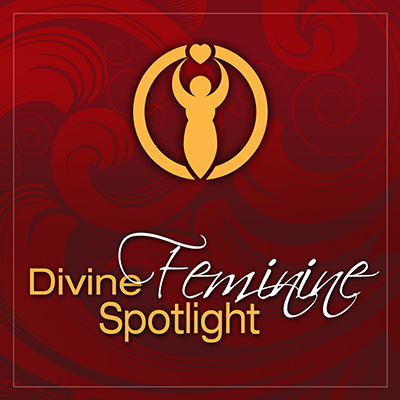 Welcome to the Transformation Goddess Divine Feminine Spotlight for December. Today it’s my pleasure to introduce you to the fabulous Michelle Mullady. Michelle is a Joyful Living Mentor, Best-Selling Author, Master Energy Intuitive, Spiritual Guide and Transformational Healing Workshop Leader. She is an ordained minister of divinity, psychically tuned-in Empath with a clairaudient gift who works with the angelic, spirit guide, and ascended-master realms. It is her pleasure to be of service for the highest healing and awakenings possible for each individual client. Her passionate purpose is to help others to heal their own lives, tune in to their intuition and fall in love with their authentic selves. Head over to Transformation Goddess to claim Michelle's Free Gift, Everyday Awakenings: 21 Days of Intuitive Living.